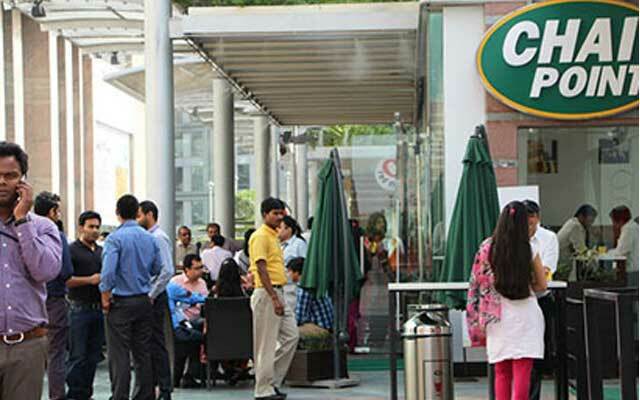 Bangalore-based Mountain Trail Foods Pvt Ltd, the company that runs and operates the Chai Point network of tea stores, has raised $10 million led by Fidelity’s proprietary investment arm, Eight Roads Ventures (formerly Fidelity Growth Partners India). Chai Point will use the money to enhance its delivery capabilities and expand geographically. Kabir Narang from Eight Roads has joined Chai Point’s board of directors. Chai Point would mainly compete with Chaayos, which is backed by Tiger Global, Toppr’s Zishaan Hayath and Ola’s Bhavish Aggarwal and Ankit Bhati, and the recently funded Tea Trails. DropKaffe, an online startup that delivers brewed coffee and refreshments within Bangalore, also secured angel funding last month. However, it’s only recently that Eight Road Ventures started focusing on India’s consumer tech startups. Since January, it has put money in Credr, Bankbazaar, Mineraltree, Icertis, Toppr and other tech-enabled firms.